Ok welcome to lesson 2 on inequalities. 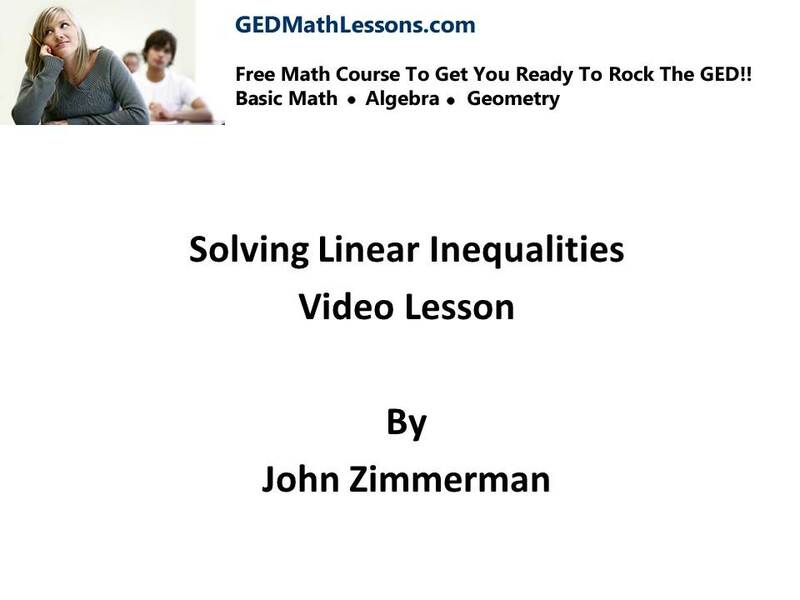 In this lesson you will learn how to solve linear inequalities. The steps to solve linear inequalities are basically the same steps as solving equations. Hence if you had trouble in the equations chapter you will have problems with inequalities. So before you start this chapter review equations if you feel unsure about your skills. like math? some of the best paying jobs are very math related….keep learning math you may just be setting yourself up for a high paying job!